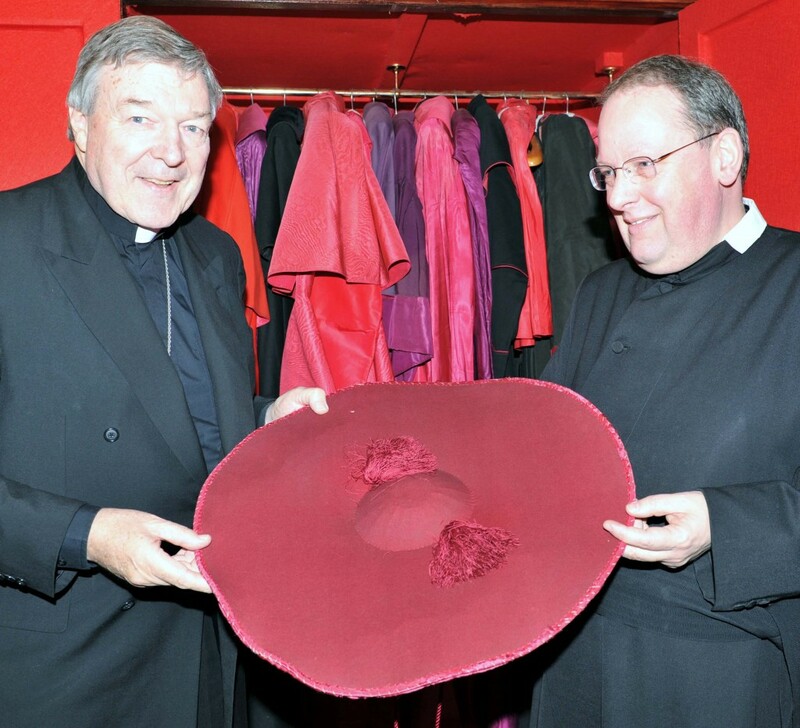 Australian cardinal “Georgie” Pell flies out to Rome tomorrow for a three-month holiday, two months of it at the fabulous “Domus Australia” mansion in the centre of the City. Apparently, he intends to spend a lot of time “reading”, but surely he will have some time to do some shopping, especially at “Gammarelli’s”, which is frequented by the Pope. 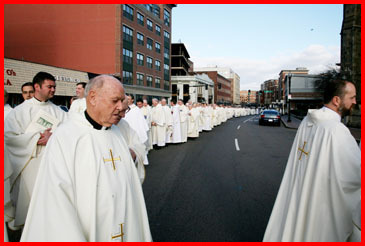 Georgie will, unlike mere bishops, be entitled to go upstairs where the individual fitting rooms are located. 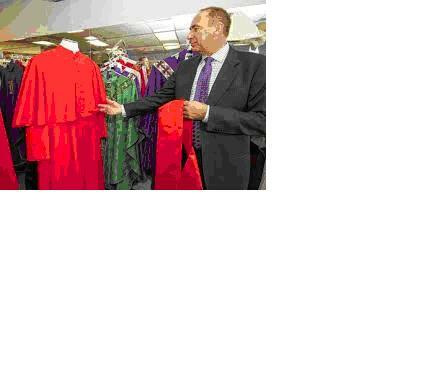 Downstairs, commoners tend to buy off-the-rack items. 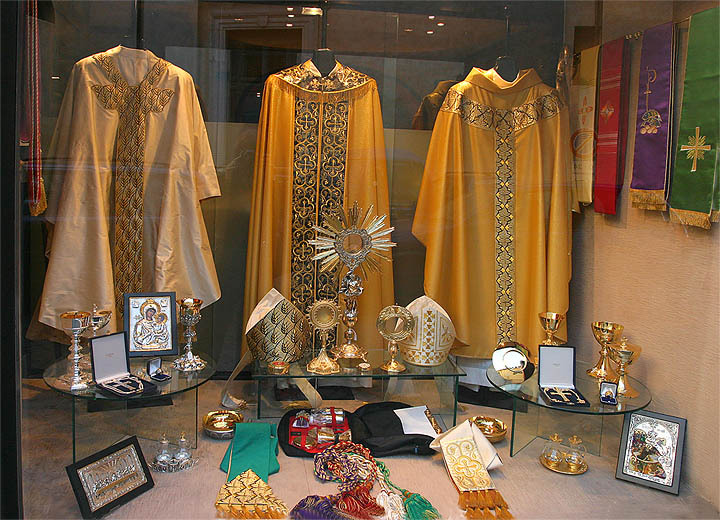 Below, we see a Belgian bishop selecting his summer wardrobe. 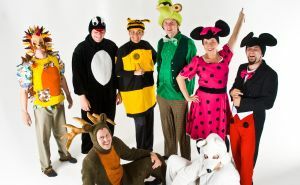 Below, we see the helpful staff at Gammarelli’s, who will tend to your every need. 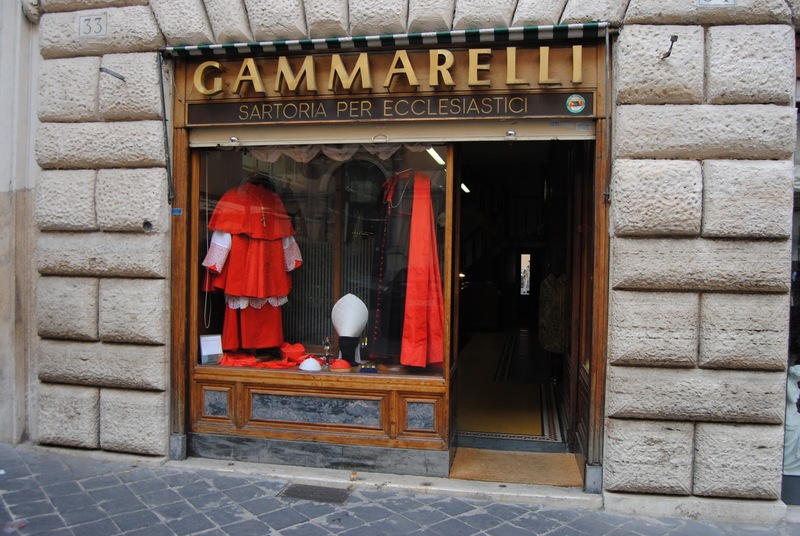 In the past, it has been a feature of shopping at Gammarelli’s that patrons have had to wait in line a lot, because the Pope is served first. The lines should be a lot shorter now that Frank is in the job. Old Benedict used to take a lot of time to choose an outfit. Last November, the queue was really bad (see below), and he was only choosing a new pair of gloves. 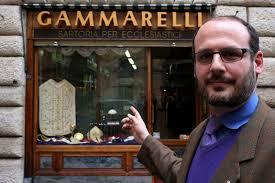 Gammarelli’s is not only popular with the clergy. Its extensive range of gear attracts many celebrities, such as the one below. 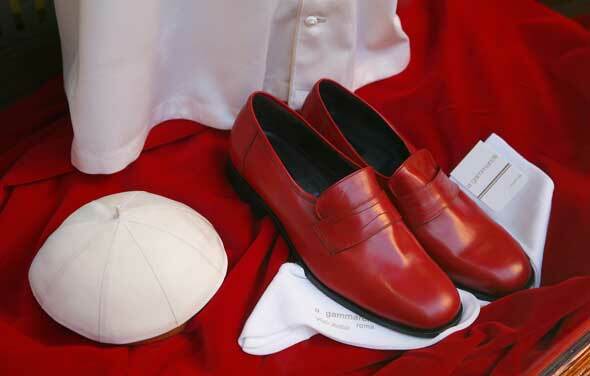 One of the most popular shopping items is red shoes in the style made famous by Benedict. 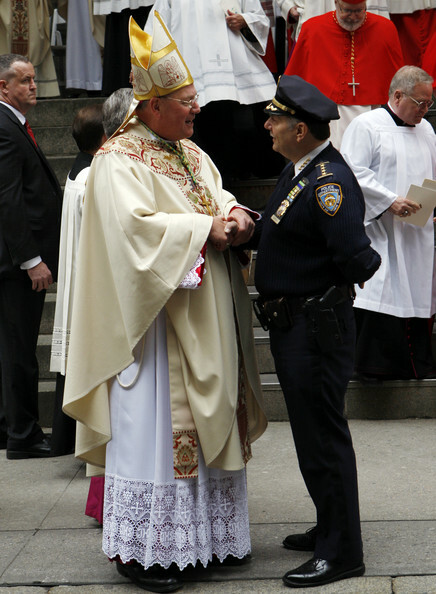 If you have trouble finding Gammarelli’s, just ask a friendly local cop for directions. Of course, you can usually get directions also from most of the locals. 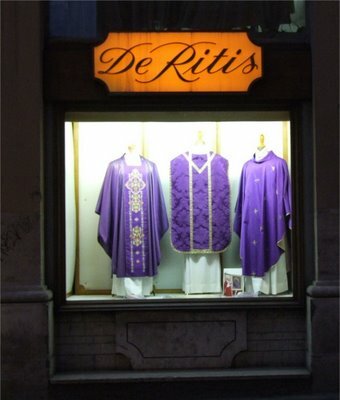 Just across the road from Gammarelli’s is the almost as popular DiRitis. Don’t be put off by its window display, which features choir boy outfits. It has a full range inside the shop. Here, you can get a real bargain on things like the cord used to hold your neck-cross. 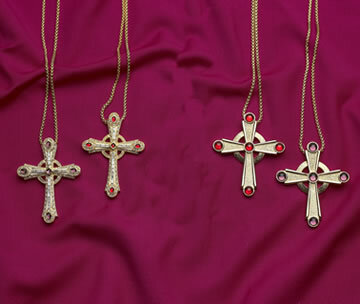 It is a steal at only $100 (cross not included). You can also get monograms on almost anything. Want something for a friend? 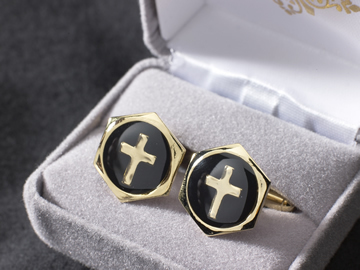 Cuff-links are always popular, at only $540. Still looking for something nice? Try this silk damask buskins trim, at only $500. 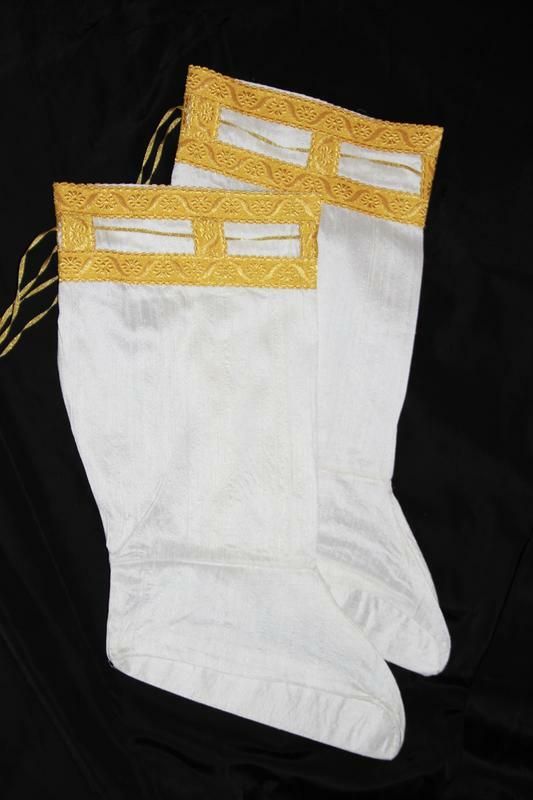 For something really special, why not try some gold-woven trim, at only $800 for a 33cm length, 3cm wide. 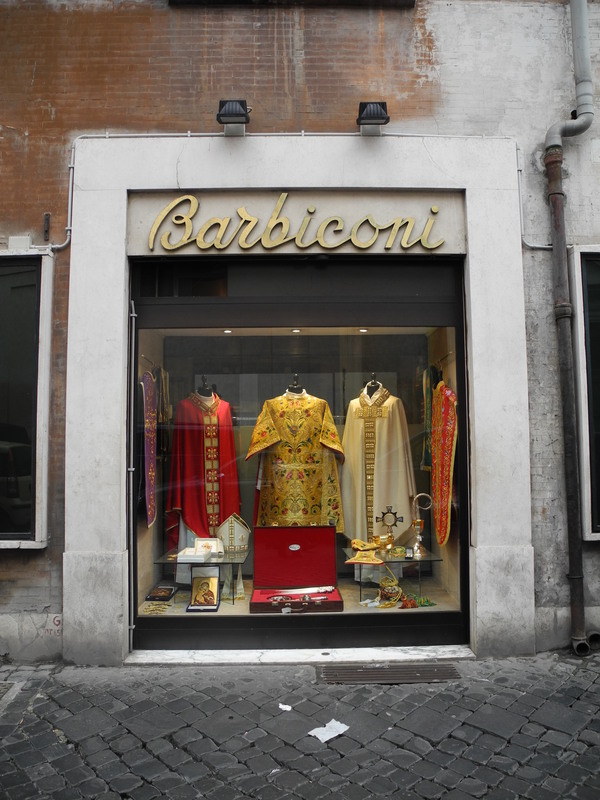 Another favourite specialty shop is Barbiconi, usually known as “Barbi’s”. Here, you can get some good stuff. 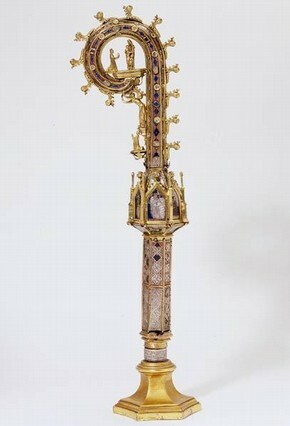 You can pick up a simple staff (crozier), for only $4,800. This one is probably most suitable for your underlings. 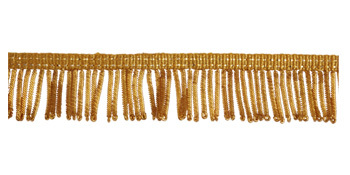 This one might cost a tad more (remember, if you have to ask the price, your dioscese probably can’t afford it). Need to cheer yourself up? Buy a hat! 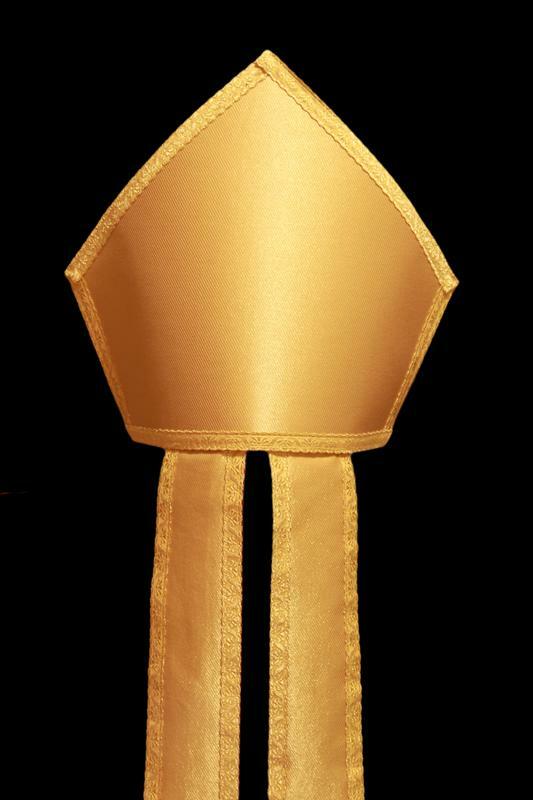 Ask for the mitre, only $550. 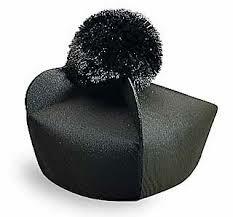 This lovely hat (biretta), in faille silk, is a steal at a mere $830. 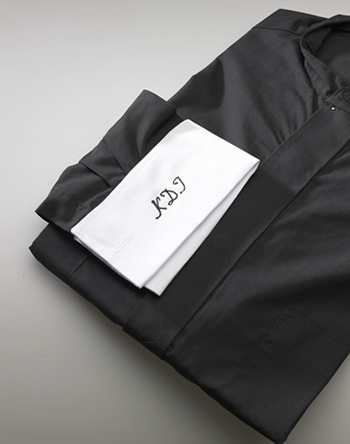 Don’t leave your gorgeous robes on the floor! 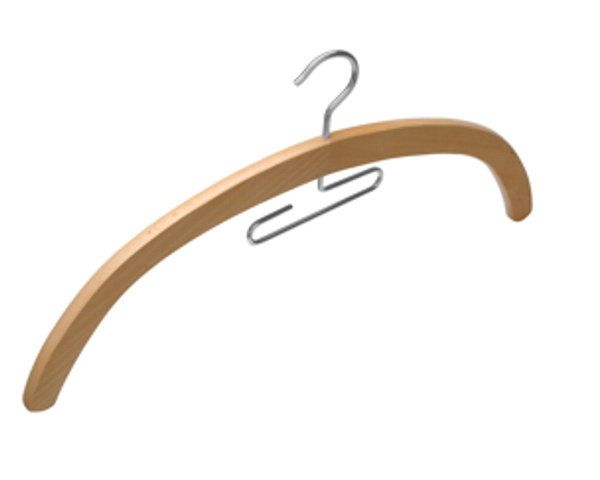 Don’t forget to pick up some coat-hangers. Only $50 each! Being caught unprepared for summer showers could ruin your shopping trip! 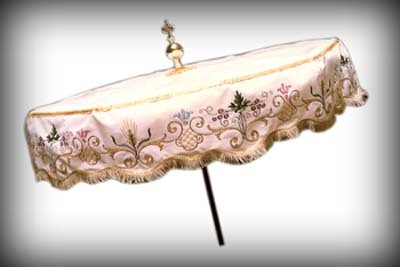 Pick up an ombrellino for only $2,000. That’s less than $5,000!!! And guess who you might meet when choosing a hat!!! This outfit is “Barbi’s” most popular. 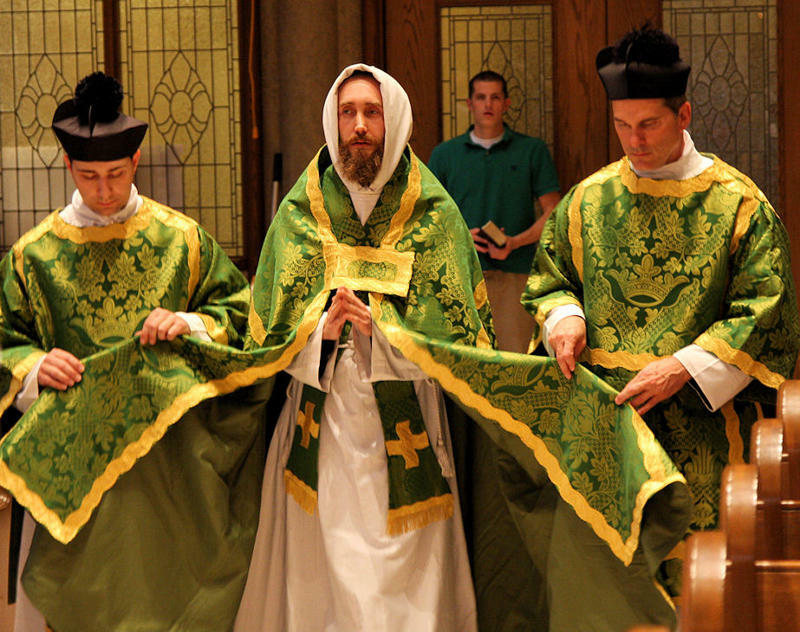 St. Margret Fabric set for $1,850.00 (3 pieces: stole, cope, humeral veil). When choosing, always look for this label, in case something that catches your eye is actually made by atheists in China. 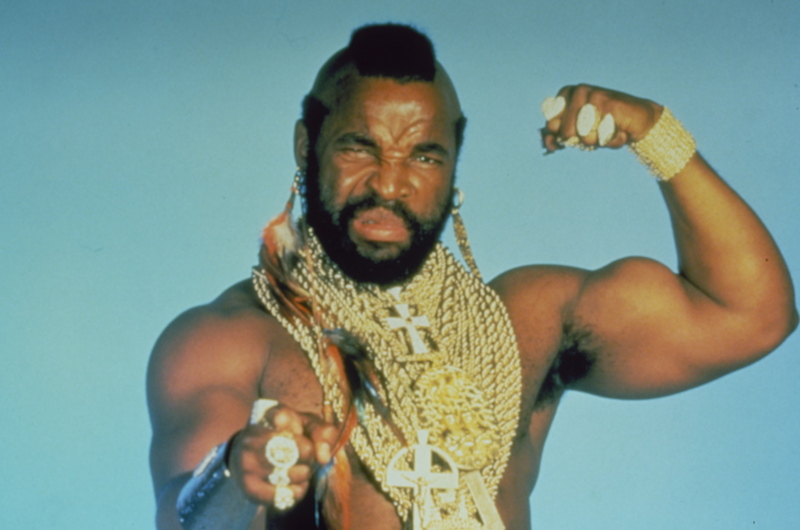 Now, the serious shopper will be looking to pick up some fine jewellery. 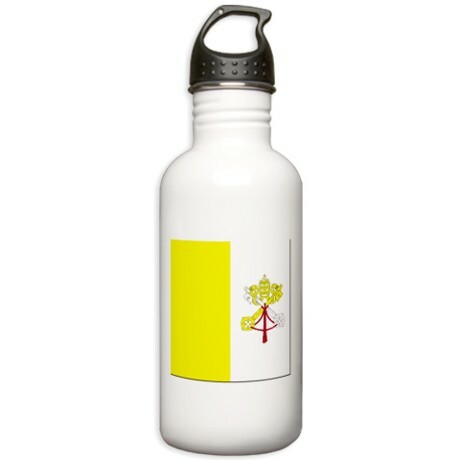 Bishops-R-Us have some good, off the shelf stuff for the budding bishop. 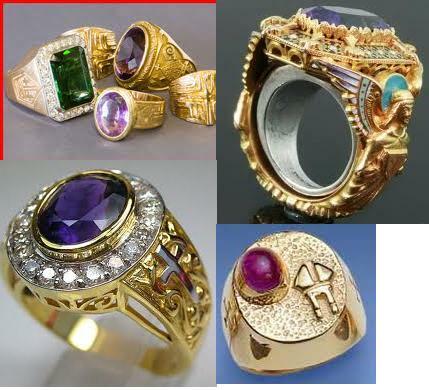 For the more discerning shopper, there are the personalized rings, prices on application. Don’t forget the cologne either! (see recent posting). Then, you might like to visit one of the many specialty bookstores to get some reading matter like the good Cardinal. Here, you can even get a transcript of Pell’s evidence to the Victorian enquiry. 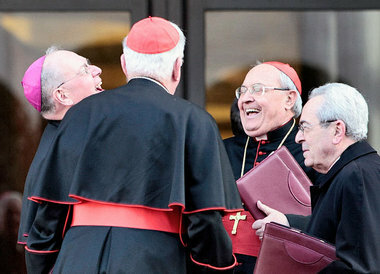 Below, we see the Belgian bishops discussing this transcript. You might even cross paths with Georgie in “Barbi’s”! 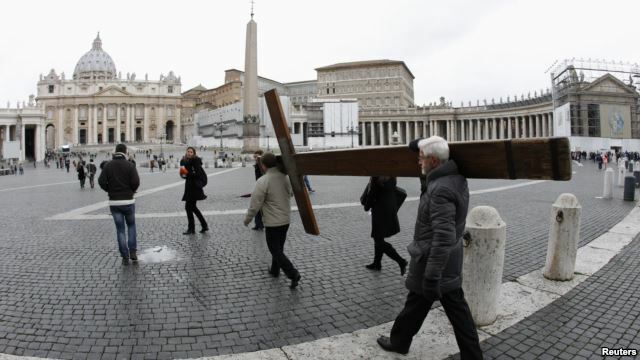 The new guy in the Vatican keeps going on about austerity, and is carrying this a bit far by not spending the summer in the papal summer palace. 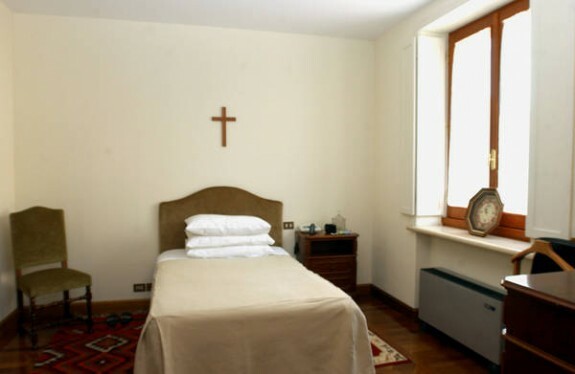 Instead, he will be staying at St. Marta’s hotel in Rome, in this room. Georgie stayed in a similar room during the conclave, but this is a holiday/pilgrimage so it’s Domus Australia. You can take a tour with Vatican Sightseeing, which usually includes such notable palaces as Domus Germany, Domus Ireland, Domus Ghana and the very-popular Domus Boston. Finally, don’t risk your back. For bulkier purchases, most stores have a free home-delivery service. Happy shopping, Georgie. Don’t forget the credit cards! 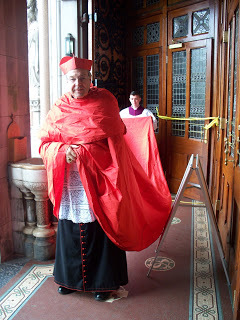 This entry was posted in Uncategorized and tagged Cardinal George Pell, Catholic Cardinal George Pell, George Pell, Lewin Blazevich, Lewis Blayse. Bookmark the permalink.